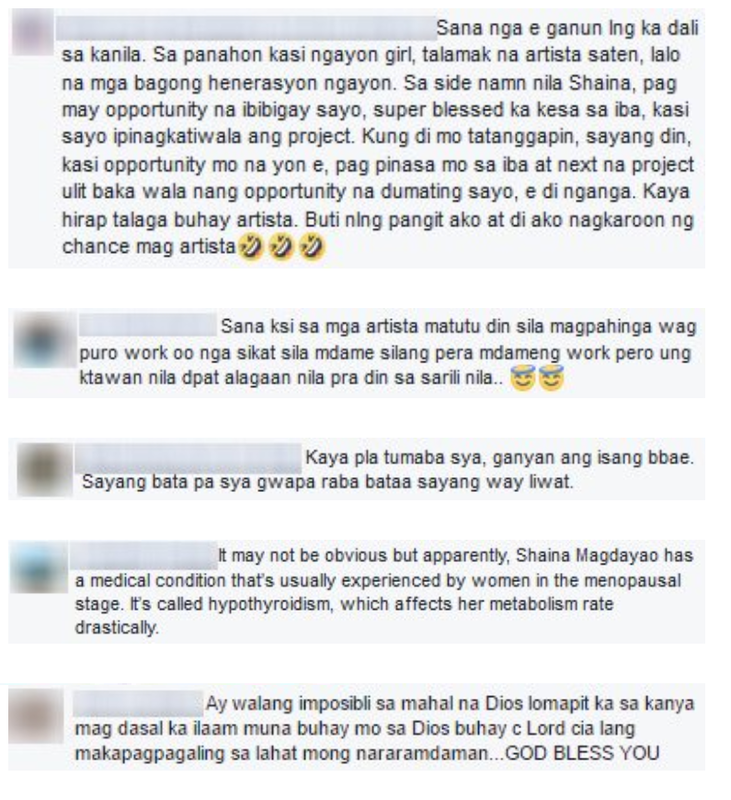 Home / News / Showbiz / Viral / Shaina Magdayao, Nagsalita na tungkol sa kanyang kalagayan ngayon! 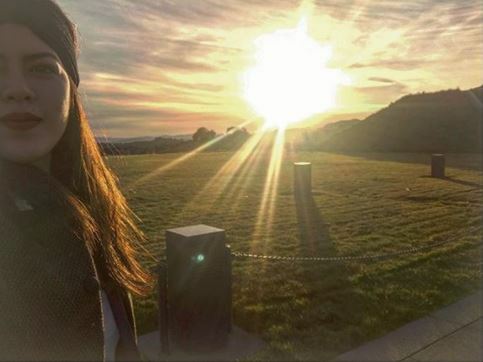 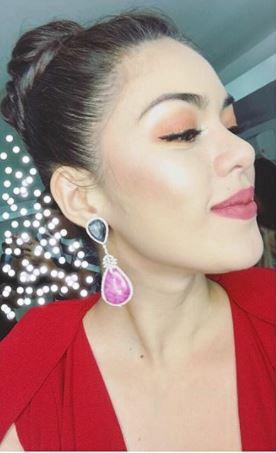 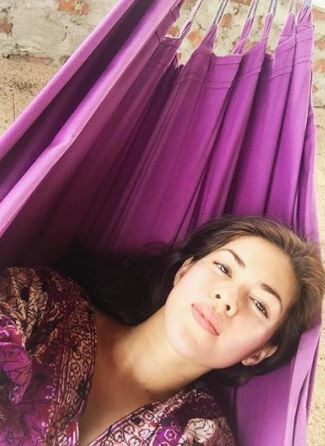 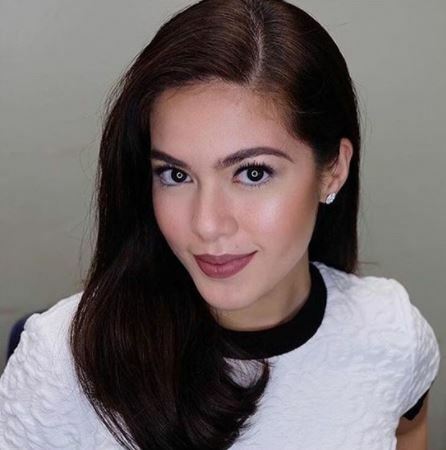 Shaina Magdayao, Nagsalita na tungkol sa kanyang kalagayan ngayon! 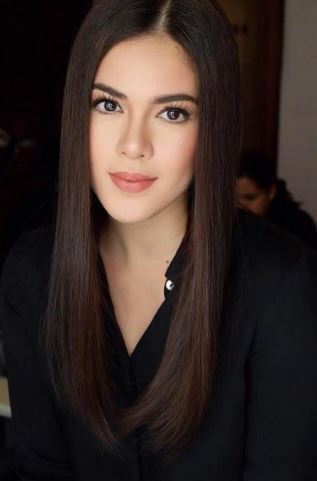 It may not be obvious but apparently, Shaina Magdayao has a medical condition that’s usually experienced by women in the menopausal stage. 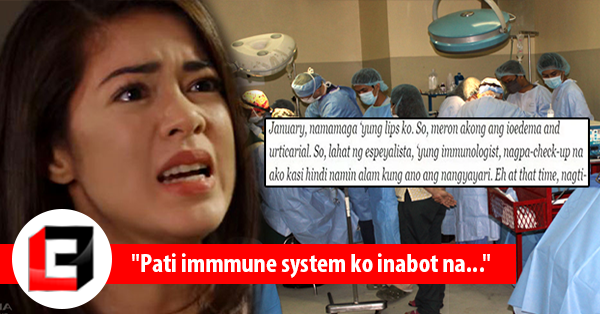 It’s called hypothyroidism, which affects her metabolism rate drastically. 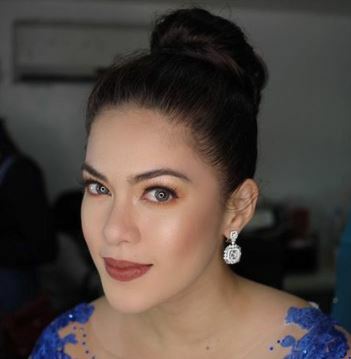 On August 2017, Shaina revealed to Philippine Entertainment Portal that she does not let the condition affect her at all. 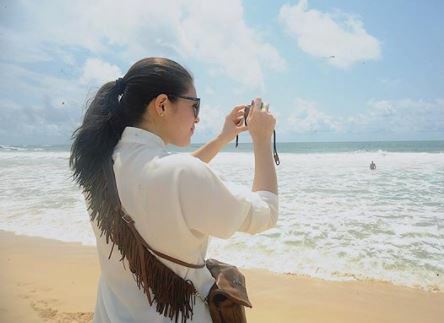 In fact, she said that her schedule is swamped with work commitments. 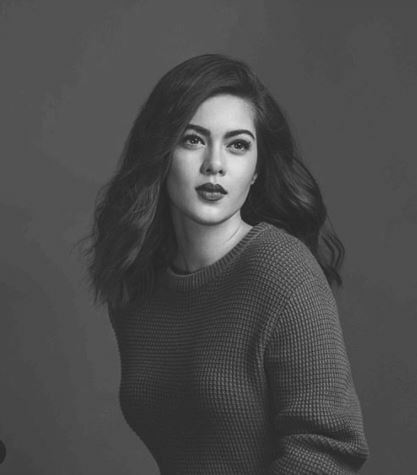 She added that she has taken a break from her appearance in “ASAP” so that she could have her Sundays off. 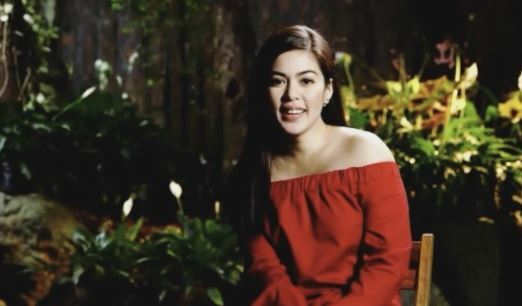 What do you think of Shaina’s condition? 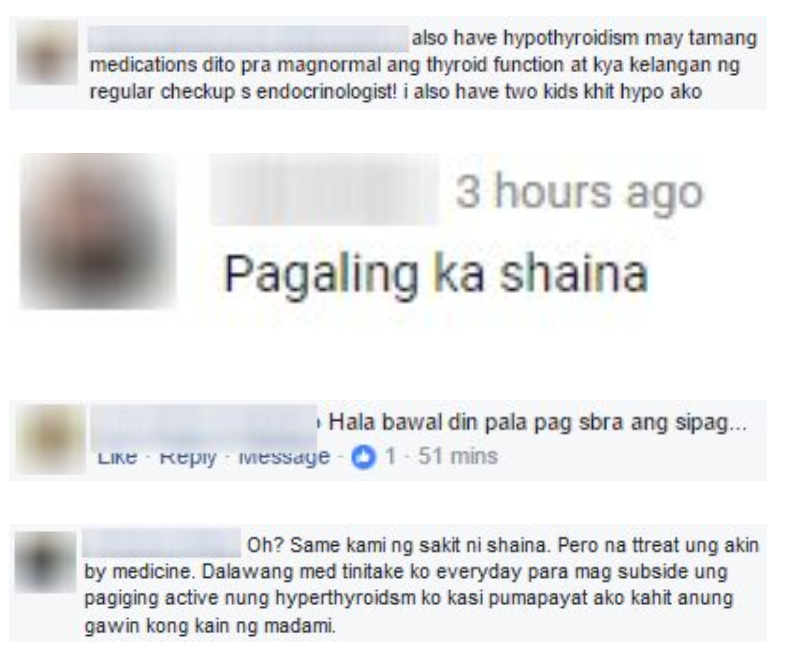 Do you know anyone who has hypothyroidism? 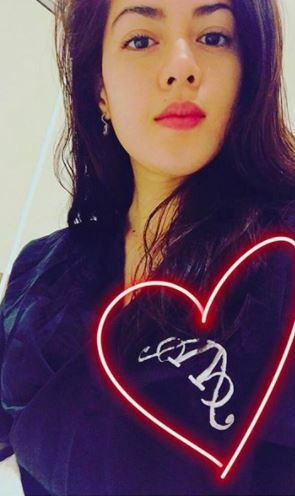 How do they cope with it? 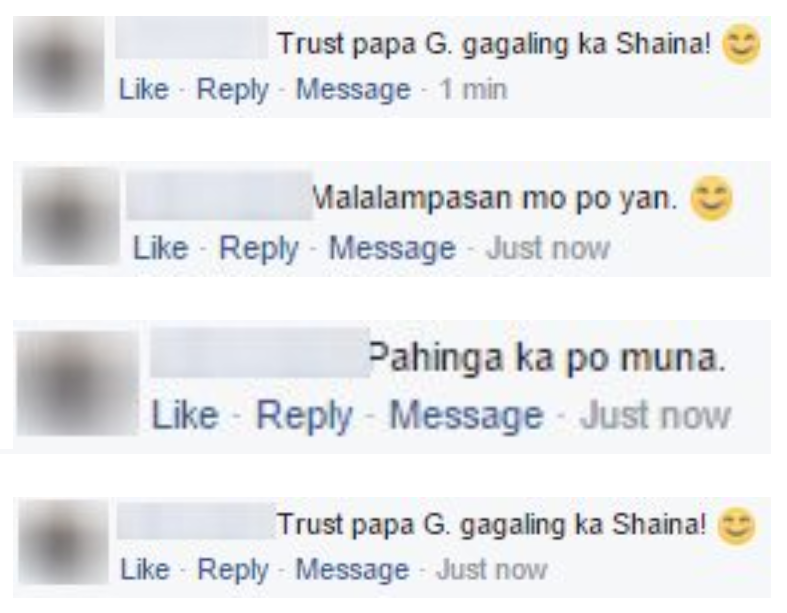 Share your stories in the comments section below.